I had a typical run-in with Time Warner recently. I decided to skip the phone call and tried their online chat instead. That way I could yell out loud without them actually hearing me. The first representative "Holly" (yeah right) determined that we needed a new box, which meant we needed to go to a Time Warner store front. That took 3 trips. We hooked the new box up exactly like the old one but of course it didn't work. I was almost positive it had to do with the fact that it was trying to read through 480i and our tv was higher than that, but I couldn't figure out how to adjust the mode without any screen showing. Back to a chat session, with "Vince" (uh huh) who was much slower to help me. I'm pretty sure he was furiously looking through manuals only to come up with the solution that we needed a technician to come out and fix it. 3 days since our cable went out a technician came by and literally clicked 4 buttons and our tv was working. If you read Marty's blog you will understand why not having cable is a really big deal right now. I watched dvd's instead (mostly episodes of Arrested Development, very funny). My skepticism of their names stems from their sort of off English. [10:08:59 AM] Holly; Thank you for the information. [10:09:00 AM] Holly; Since when you have been experiencing this issue? nearest service center for free of cost. Anyways, the technician was nice and when I asked why they couldn't have told me the buttons to push or why they didn't default to the higher number since that would totally fix the problem he himmed and hawwed a bit. When I suggested it was because then they wouldn't have these easy service calls he grinned. 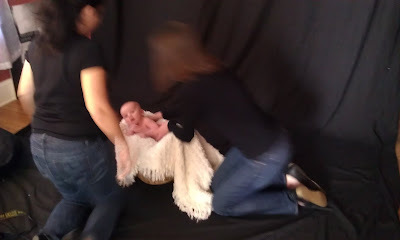 Tuesday we had a photography session with Logan. My sister had bought me a groupon for a local photographer which was awesome because this is something Marty and I never would have done. We went to Heather Swanner in downtown Cary, and she was fantastic. She was so great with Logan and we had a lot in common with her. 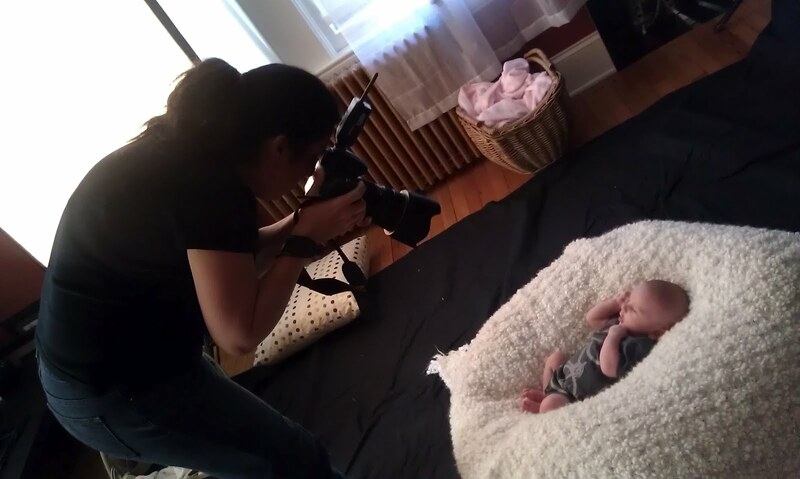 She didn't rush us when Logan got hungry and I'm looking forward to seeing the pictures. Here are a few behind the scene scenes. I still don't know how Arrested Development only made it through three seasons... stupid Fox!